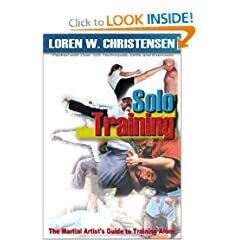 The Martial Artist's Guide to Training Alone. Over 300 ways you can add variety to your daily martial arts training routine. Your Guide to Diet, Nutrition, Exercise and Excellence in the Martial Arts. Owner's manual for your body, the most complex piece of equipment you will ever own. 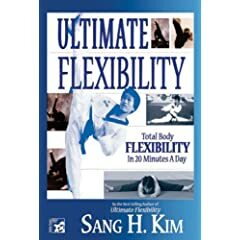 Achieve Ultimate Flexibility in 20 minutes a day! Learn lightning fast techniques with the efficiency and directness of movement, generating power rapidly with adaptive skill in close quarters. This package contains both Master Wong's JKD Body Weapon Series and the Wing Chun System Series. Two champion fighters show you how to weave, punch, and kick your way to a better body in a workout program designed to get you in the best shape of your life. It's challenging for all levels and builds strength, agility, and endurance. Contains the complete system of taekwondo kicks from beginner to black belt and beyond. Illustrates fighting techniques that teach you how to mix strikes with takedowns, ground and pound an opponent into submission, fight against the cage and formulate strategies based upon your personal attributes and strengths.